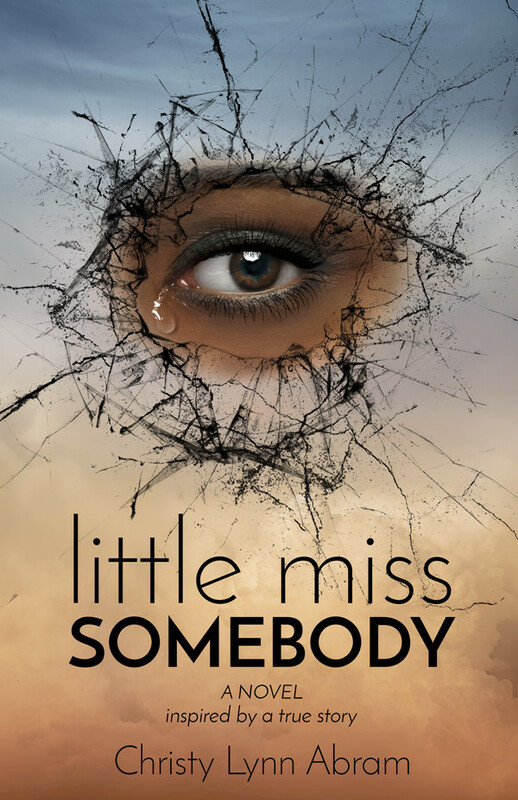 I am thrilled to present the cover reveal of Little Miss Somebody with GRAVITY IMPRINT of Booktrope Publishing by author Christy Lynn Abram designed by Lori Follet at Wicked Cook Covers. Fourteen-year-old Nikki’s world is turned upside down when her mother makes an impulsive move to Missouri. 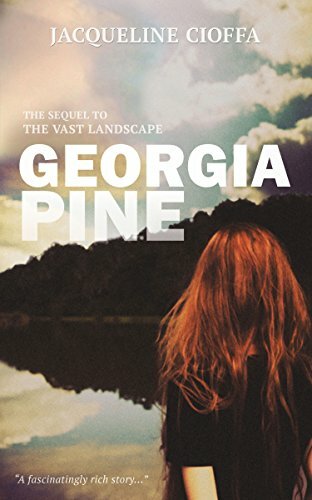 Having left everything she knew behind, Nikki is left to fend for herself from her mother’s vicious cycle of abuse and abandonment while living at her grandmother’s house amidst her mother’s drug addicted siblings. Feeling unloved and more than ever like a burden, Nikki seeks to find a missing piece to the puzzle of her life- her father. Along the way, she unravels more layers of family abuse and pain causing her to feel helpless. But she won’t give up. Not yet, Not Nikki. Not until she finds what she is looking for. Will Nikki find the love she so desperately needs? After enduring years of childhood abuse and struggling with depression and PTSD, Christy Lynn Abram embarked on a journey to self-healing using holistic wellness as her guide. Now, as an Wholistic Muse (guide to one’s self) and author, she teaches others how to love themselves healthy. Christy is trained in eight healing modalities, including: a Reiki, EFT, reflexology, massage therapy, and a crystal healer, all of which aided in her discovery of how to heal herself naturally. These life-changing skills also served as the foundation to enhancing her gift as an intuitive healer. She has been recognized for her knowledge of the chakra system (by best-selling author of the Chakra Bible, Patricia Mercier), gemstone healing, and energy medicine. She also contributes to several online publications on the subject of holistic healing and offers individual coaching, e-courses, and workshops all designed to assist and encourage others on their journey toward a better, fuller life. Christy also loves to use her gift of writing to help others. In her book Chakra Wellness: 7 Ways to Renew the Total she dives into the seven chakra centers from a mind-body-soul perspective. 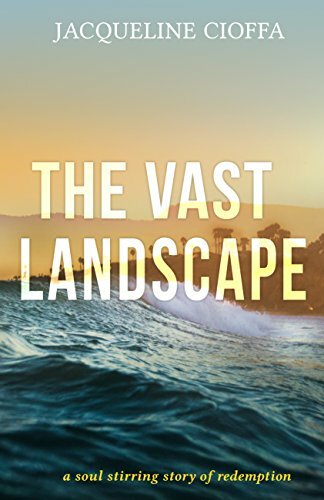 Readers learn how to discern key issues, heal imbalances, and maintain energetic barriers to eliminate stress and increase their overall well-being. 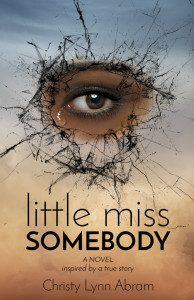 In her latest release, Little Miss Somebody, Christy wears her heart on her sleeve and delivers a poignant tale of love and sacrifice. To learn more about Christy and her mission visit www.christylynnabram.com.